The Beach Towel ‘Boca’ Clips originated in Florida, USA in 2002 and have grown successively every year with the introduction of new designs. Clarity Designs (UK) Ltd brought the product to the UK in October 2013 and sales have increased significantly since that ‘first’ pair. The clips are a robust item that embellish a unique design that allows your sunbed to stand out from the crowd but its main functions is that of practicality – they really do stop your towels blowing in the wind or falling down your sunbed. 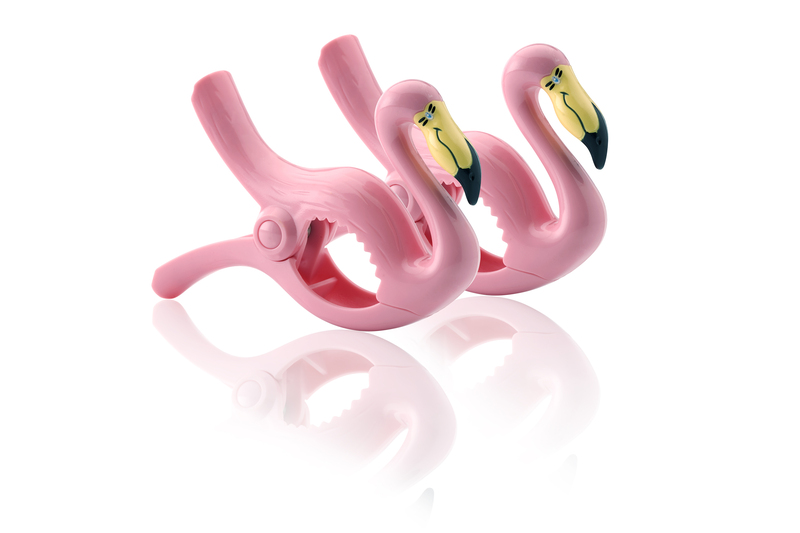 They are the definite holiday ‘must have’ item for your sunbed or deckchair on the beach or by the pool or whilst cruising the ocean on the decks of a ocean liner. Should you require any further information about the composite of the Beach Towel ‘Boca’ Clips then please don’t hesitate to contact us.